OUR FAMOUS GARAGE SALE IS BACK IN A BRAND NEW LOCATION! 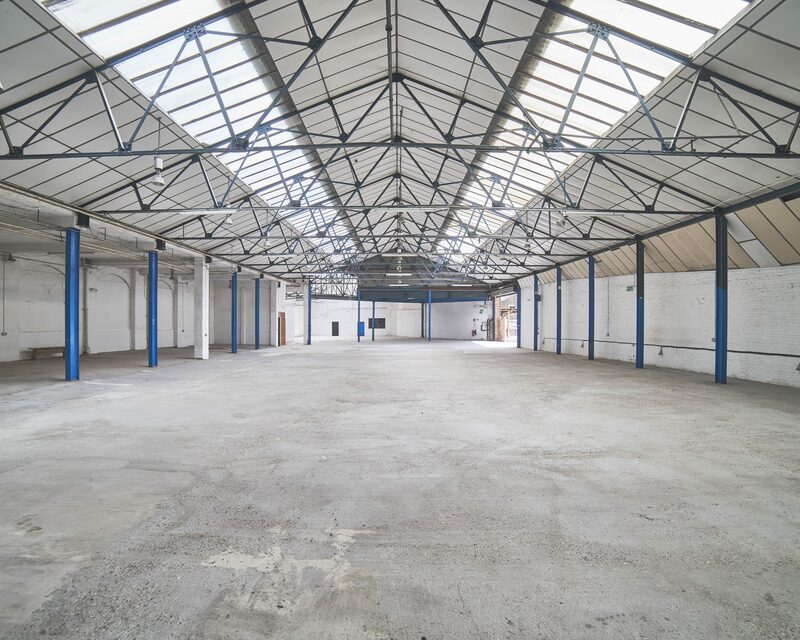 Join us from Thursday 21st February to Sunday 24th February in our new location at the iconic Bussey Building! 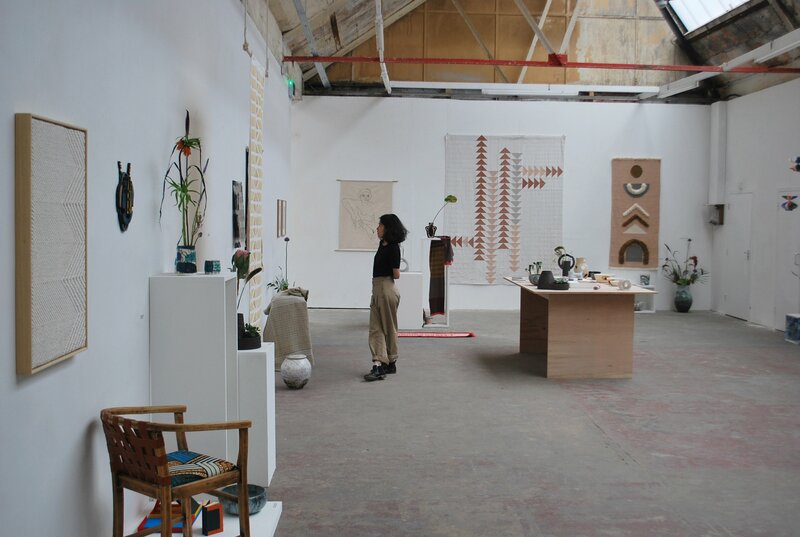 Clear your diaries and prep for a long weekend of vintage bargains, with FREE entry we’re throwing open our doors for our HUGE Garage Sale in Peckham! With a new location bigger than ever, we’re adding 1000s of new items EVERY DAY and with prices starting from only £1, don’t miss the chance to get your hands on some amazing vintage gems!